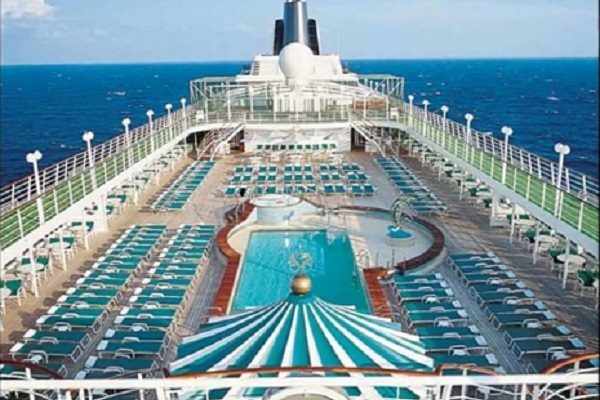 Known for the highest viewing deck (North Star gondola) on any cruise liner in the world. 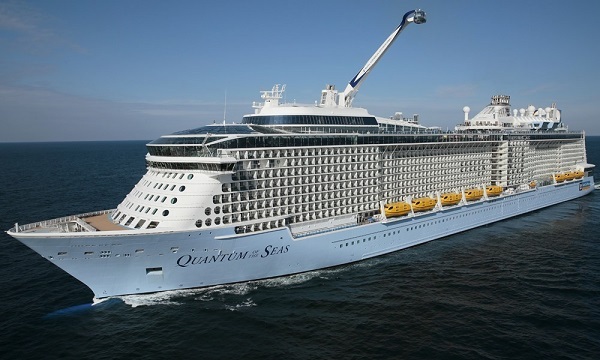 The Quantum of the Seas is also recognized for robot bartenders and satellite internet, just a few of the many high-tech features offered by this liner. 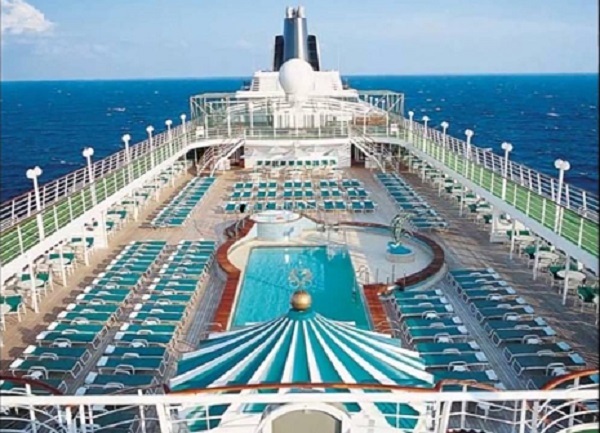 The adventure also includes bumper cars and st sea skydiving.